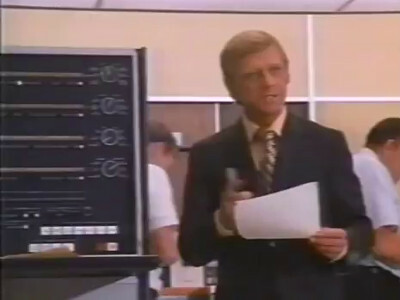 Maitland hires a computer company to track down Ben Richards by a new profiling technique. 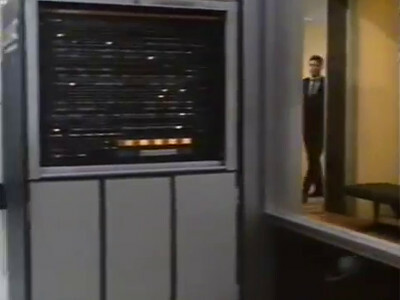 One of the computer programmers has another motive for finding Ben however. 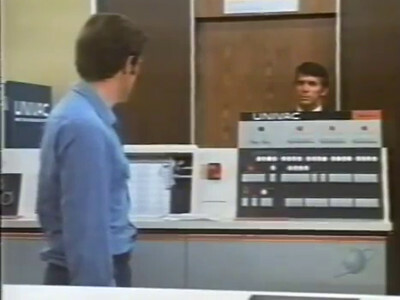 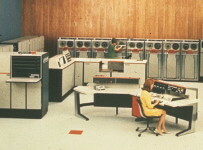 The machine used to profile Ben is a UNIVAC 1106.